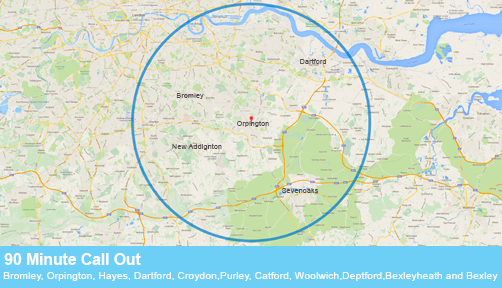 1st Class Domestic Repairs | Electric Oven & Washing Machine Repairs, Bromley & Orpington etc. • Freephone for any questions. We offer a FAST same day installation service for washing machines & cookers. These are a like for like replacement. 20 Years of knowledge & experience in washing machine repairs, cooker repairs and tumble dryers. We pride ourselves in excellent customer relations and we offer a guarantee with all our repairs & services. Evening and weekend calls can be arranged. We fix the above makes and many more!. Comprehensive stock carried on vans. Reconditioned washing machines are frequently available. 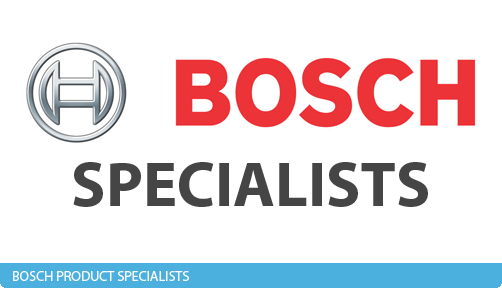 We now have a Bosch Dishwasher Engineer to take care of all Bosch dishwasher repairs. "My partner rung kelvin at 10am today about our oven and it was fixed by 12pm! Very quick and friendly service will defiantly use again and recommend to all my friends and family. Thank you so much we can now enjoy our christmas dinner." "Kelvin spent a great deal of time and effort disconnecting and then installing a brand new integrated dishwasher for me. It wasn't a straight forward job but his experience enabled him to complete it with ease. He was friendly and reliable and I would highly recommend him to family and friends." 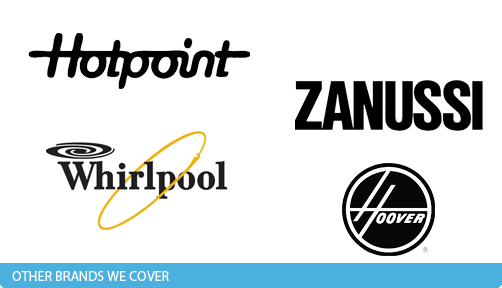 "Brilliant service, quick, friendly and fixed washing machine that works like new." 20 years of experience fixing Bosch appliances.